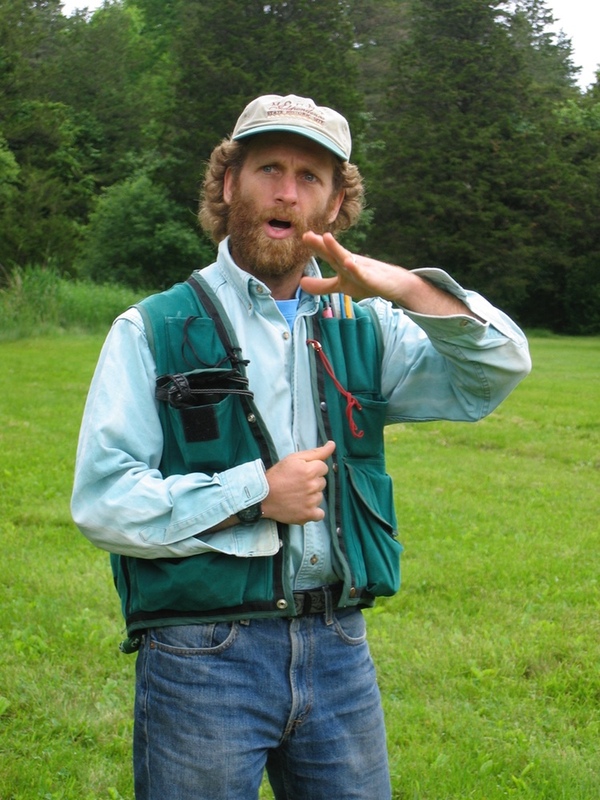 Conservation Ecologist Marc Lapin, who teaches at Middlebury College, will lead this contemplative ecology walk at Mount Independence. 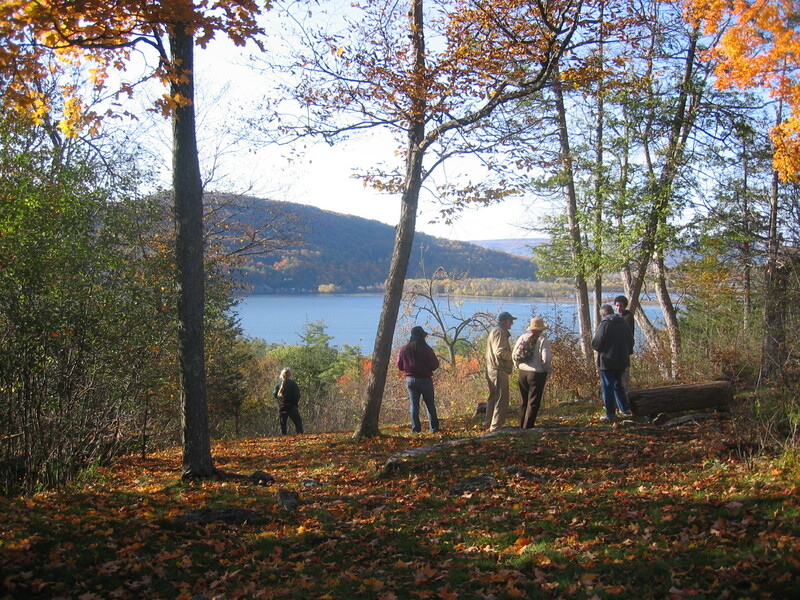 Participants will learn about tree and shrub natural history and identification, and they will also learn techniques to observe deeply and connect to nature in more interior, mindful ways. Marc will introduce the science of Goethe, the German botanist/scientist/author who worked on a “science of qualities” the intent of which is to broaden the science of quantities of Newton and Des Cartes. Participants will meet at the visitor center at 1:00 p.m. Wear appropriate shoes for a walk through the forest of Mount Independence. Regular admission fees apply (Coalition members enter free). Call 802-948-2000 for more information.